Priority Registration begins for Fall 2019. Registration closes Monday, August 12 at 11:59 p.m. 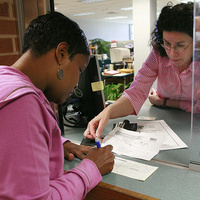 Check your myTCC email for information on your priority registration assignment.